Oregon Democratic Representative Peter DeFazio, at KLCC. The Oregon Democrat says President Trump’s call to have the law completely repealed – and replaced with a new one from the GOP after the 2020 elections – is questionable. “Well, he and another president named Nixon who ran with a plan to end the Vietnam War, and won his re-election – but he didn’t have a plan to end the war - nor does Trump have a plan to replace the Affordable Care Act," laughs DeFazio. The Trump Administration cites a Texas judge’s December ruling that the ACA is unconstitutional. A repeal is likely to end up in the U.S. Supreme Court. DeFazio’s town halls are scheduled for Tuesday and Wednesday, in Florence, Corvallis, and Eugene. They are free and open to the media and public. 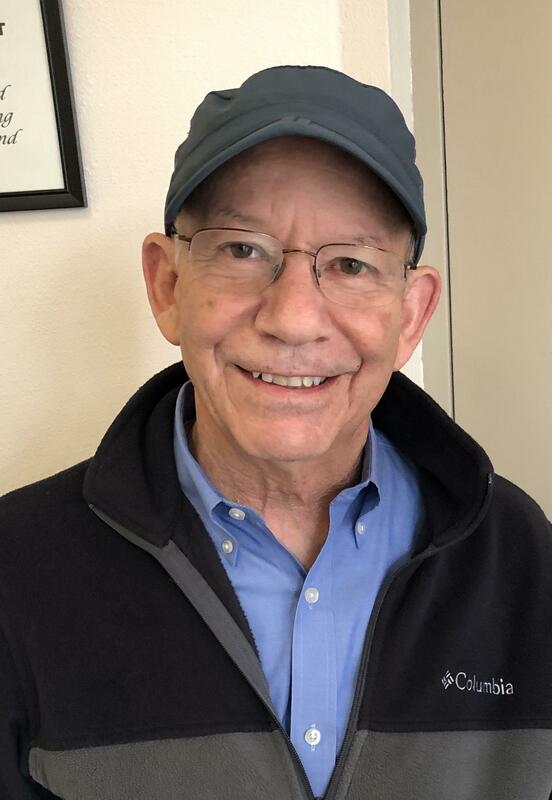 When the Democrats take leadership of the U.S. House of Representatives next year, Oregon’s 4th District Congressman Peter DeFazio is expected to be chair of the House Transportation and Infrastructure Committee. 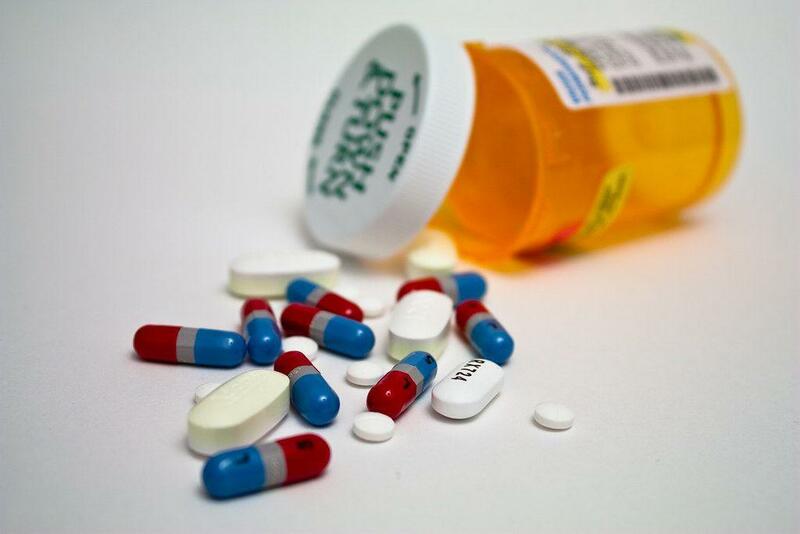 Open enrollment for the Affordable Care Act begins Oct 1. See how the changes affect you with this Obamacare calculator. The Trump administration’s recent attempt to undermine the Affordable Care Act has prompted some state leaders to speak out. Oregon Governor Kate Brown met with patients at a health clinic in Eugene Tuesday and spoke on the need to protect health care coverage for all, especially those with pre-existing conditions.